At Amerc we know this is your most important day and we hope to make it a little more special. Our reputation for quality, punctuality and reliability means that you won't have to worry, knowing that your transportation is in safe hands. We also know that this can be an expensive time, so we endeavour to keep our prices fair and competitive. on the day. At Amerc we will always go that extra mile to ensure that everything runs smoothly and without any unforeseen hitches. you may have well in advance of your wedding day, so that nothing is left to chance. If you do have any last minute queries please feel free to give us a call. Don't forget, we're here for you. 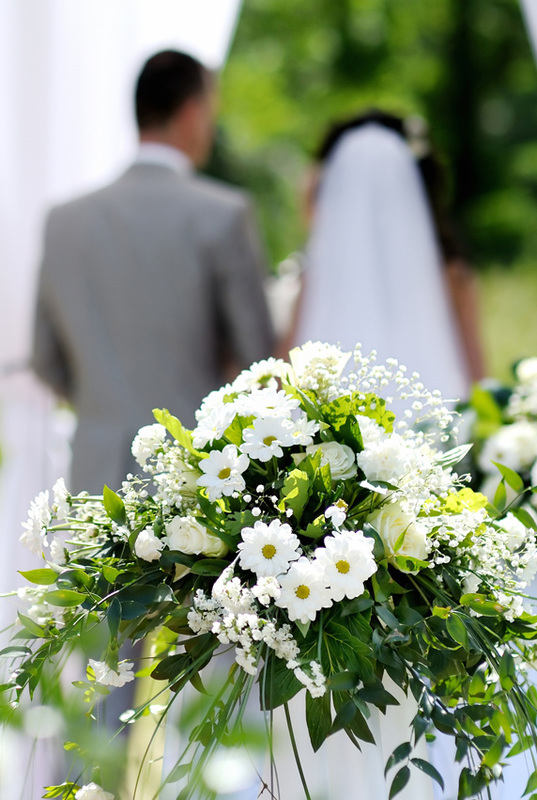 If you would like any information about our wedding services please call us on 01202 770777 or email.